Here we go! Welcome to the second entry in the Decades Blogathon, being hosted by myself and Mark from Three Rows Back! The blogathon focuses on movies that were released in the fifth year of the decade. Mark and I will run a different entry each day (the first can be found on TRB and will be re-blogged here later). 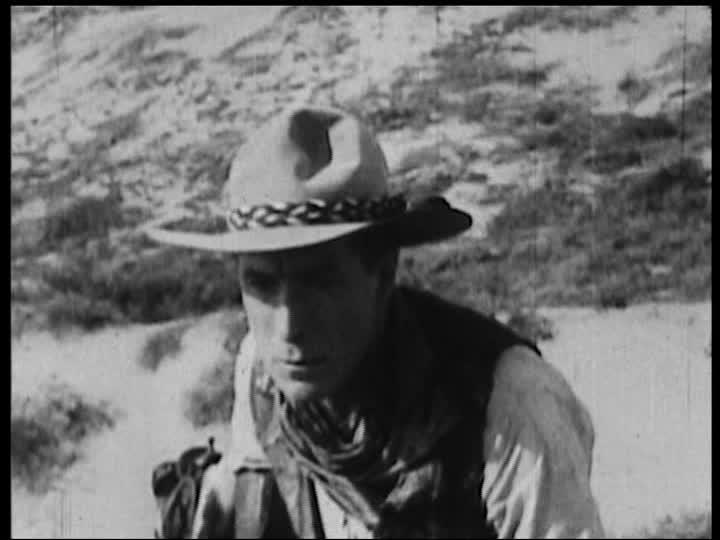 It is my great pleasure to feature the first review on DSB, a look at our earliest entry — a 1915 short called The Taking of Luke McVane, coming courtesy of Fritzi Kramer at Movies Silently. Please be sure to check out this place out, you won’t find a more comprehensive site on all things pre-talking pictures!